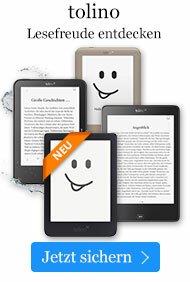 eBook € 248,49* inkl. MwSt. Part V. Applications to Health Policy and Health Administration.- 15. Health Policy.- 16. Applied Health Demography.- Chapter 17. Some Ethical and Legal Aspects of Health Demography.- Appendixes. - A.1. Selected List of Journals in the English Language for the Study of Health Demography. - A.2. General Internet Sources of Data on Health Demography. - B. Review of General Analytic Devices and Special Survey Methods. - D. Classifications of Countries and Regions.